♥ No recalls. Brand may be discontinued. Redmoon 1337 was a customer-formulated brand of dog food that was so labeled because of the rigorous testing process the food was placed under. A food must have passed muster — no recalls or complaints — 1,337 times before it could be designated a Redmoon 1337 pet formula. All foods were gluten, soy, rice, wheat and corn free. 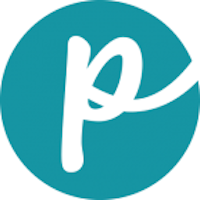 This company is possibly shut down and the food discontinued. 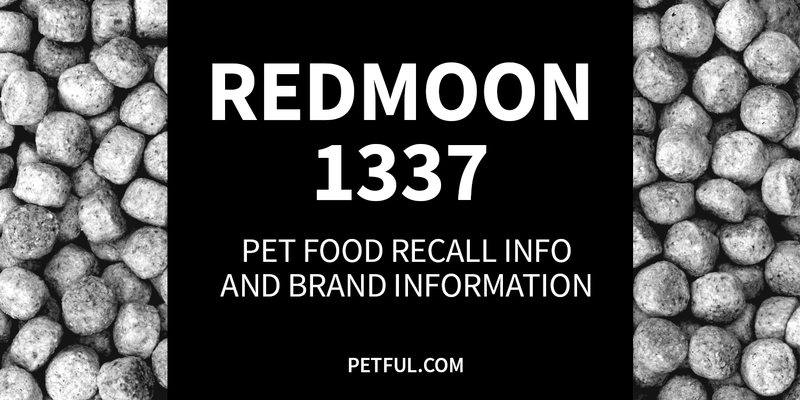 Company: RedMoon Custom Pet Food, Inc.
Was Redmoon 1337 Ever Recalled? Have You Had a Problem With Redmoon 1337?